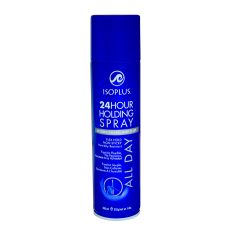 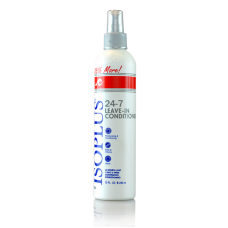 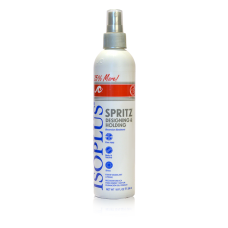 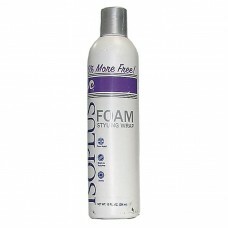 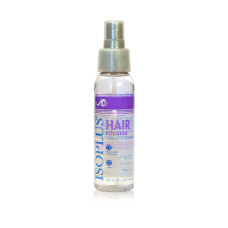 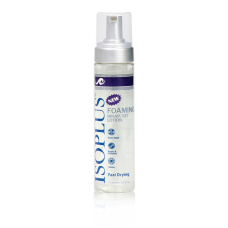 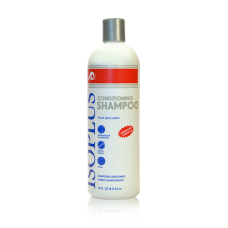 Works 24-7 and reduces breakage ..
A firm holding spray that lasts 24 hours with lasting shine. 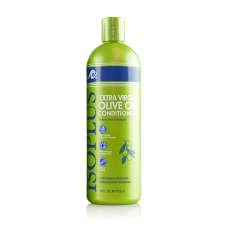 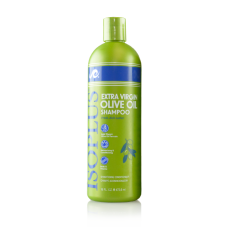 ..
Reduces breakage and dryness ..
Gently cleanses with a Rich Lather ..
Fast drying spritz for all hair styles ..
Products formulated with Extra Olive Oil for a soft finish .. 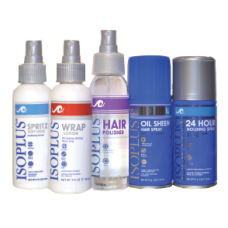 Produces incredibly lustrous wrap-set and mold styles. 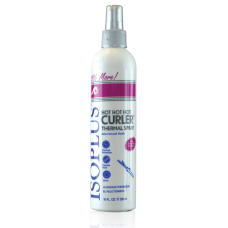 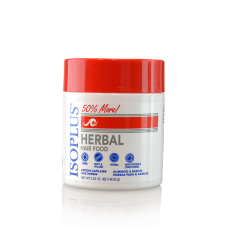 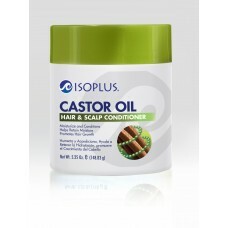 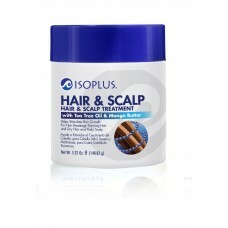 ..
Scalp treatment with Menthol and Tea Tree Oil ..
A light weight product that captures a superior, high gloss sheen ..
An advanced heat-activated spray used for thermal styling ..